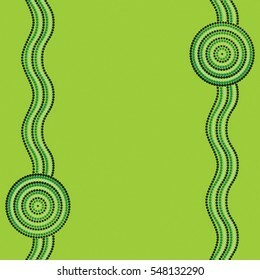 Started designing in 1997. 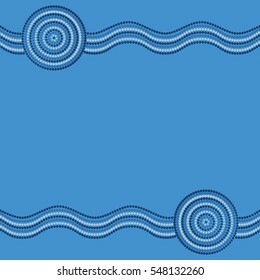 B.Des (Graphic Design). Vector creator, book designer - I just love what I do! 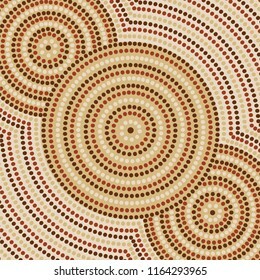 Inspiration comes from the world around me. 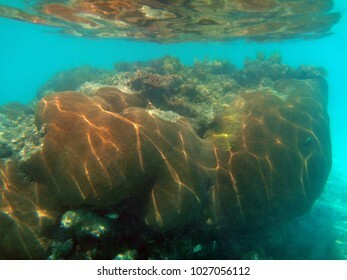 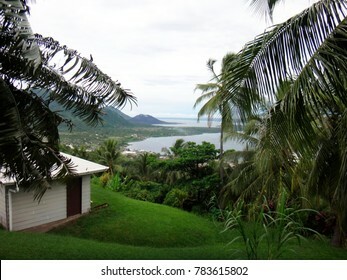 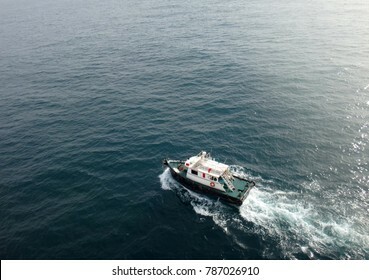 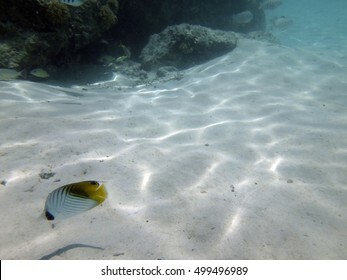 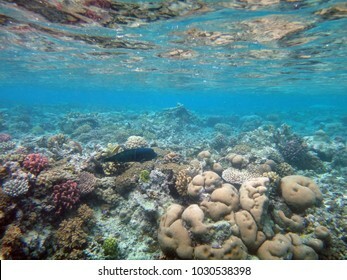 8,655 stock photos, vectors, and illustrations are available royalty-free. 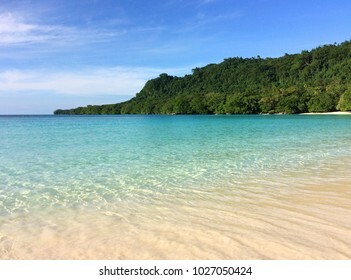 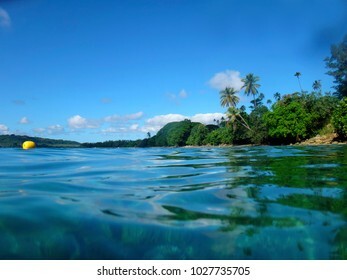 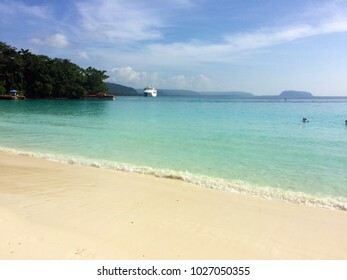 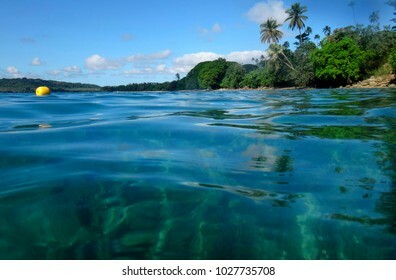 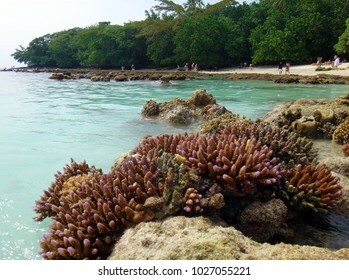 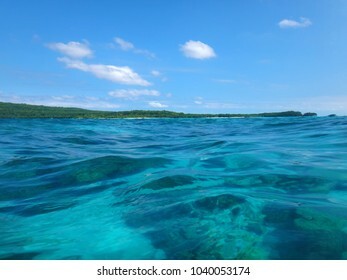 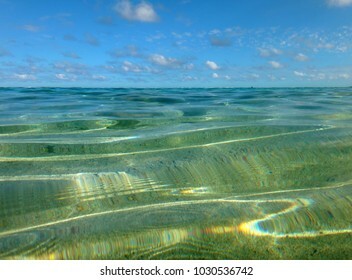 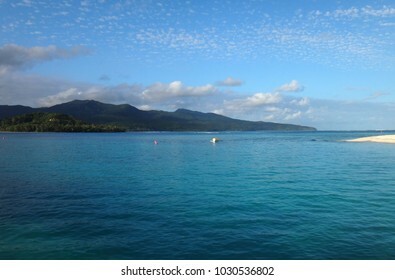 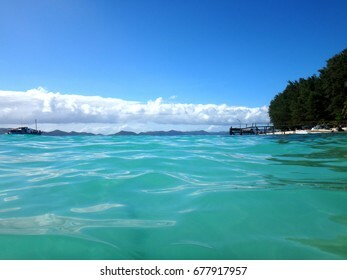 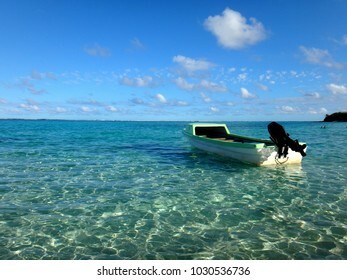 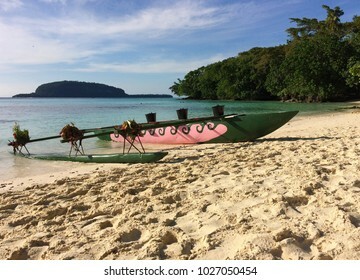 Scene of Champagne Bay, Espiritu Santo, Vanuatu. 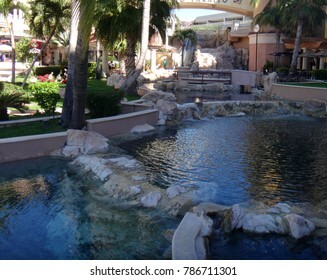 Man made waterfall, Cabo San Lucas, Baja California, Mexico. 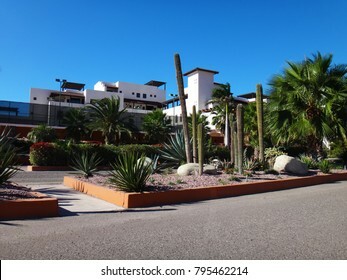 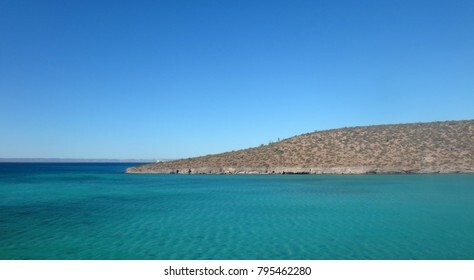 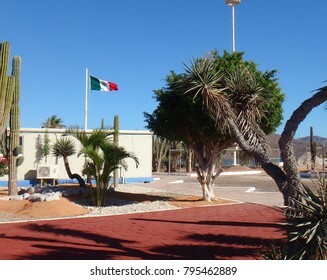 Scene of La Paz, Baja California Sur, Mexico. 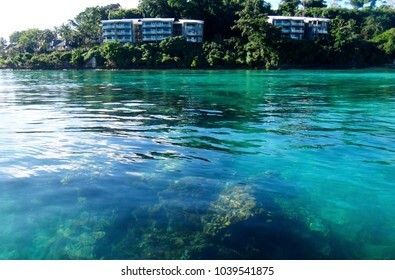 Scene of Tranquility Island, Efate, Vanuatu. 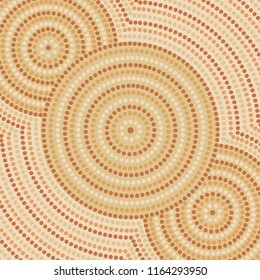 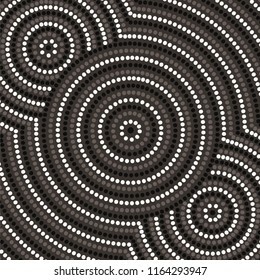 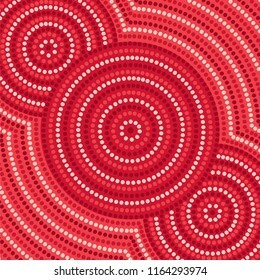 Abstract Aboriginal dot painting in vector format. 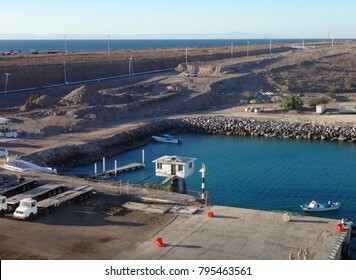 Scene of La Paz, Baja California Sur, Mexico from a cruise ship. 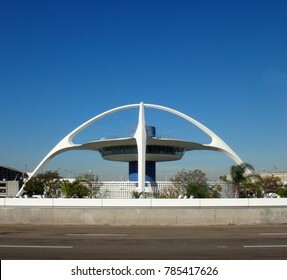 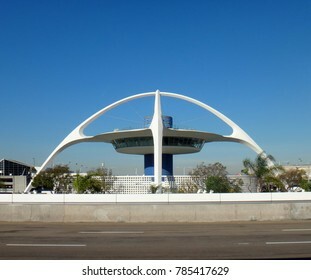 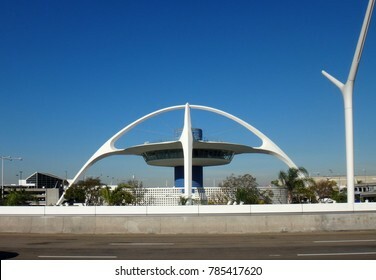 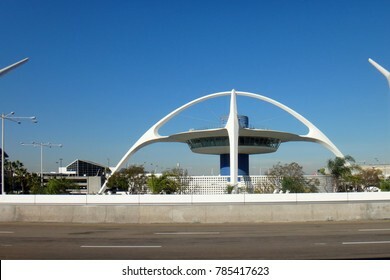 LAX airport building, California, USA. 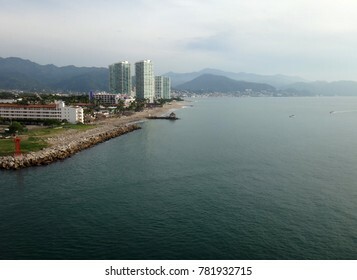 Scene of Puerto Vallarta from a cruise ship. 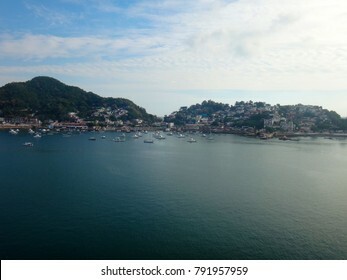 Jalisco, Mexico. 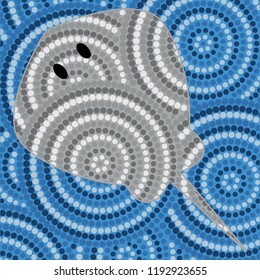 Abstract Aboriginal stingray dot painting in vector format. 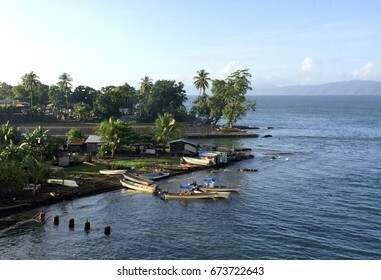 Scene from the port of Alotau, Milne Bay, Papua New Guinea. 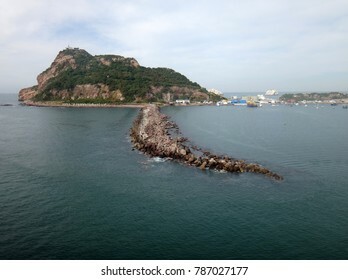 Scene of Manzanillo, Colima, Mexico from a cruise ship. 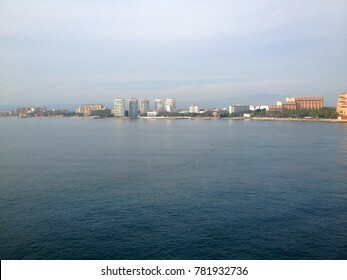 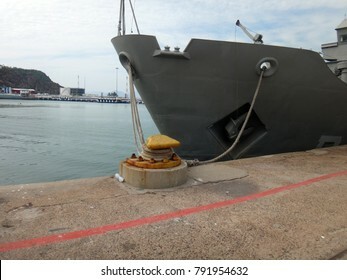 Scenes of Mazatlan, Mexico from a cruise ship. 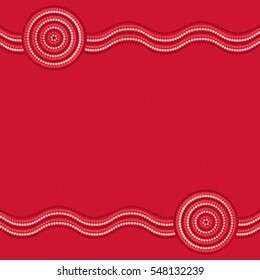 Set of stylised passport stamps for major airports of Southern India in vector format. 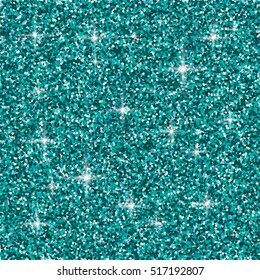 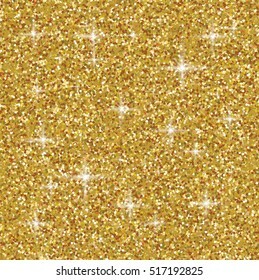 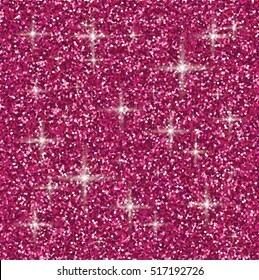 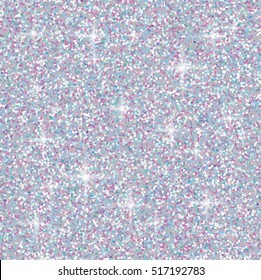 Shiny iridescent glitter background in vector format. 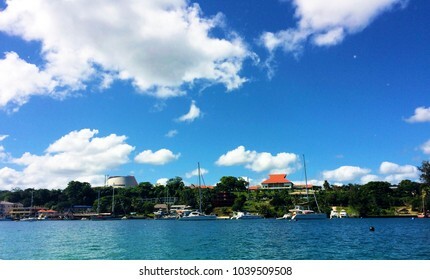 Scene of Port Vila Harbour, Efate, Vanuatu. 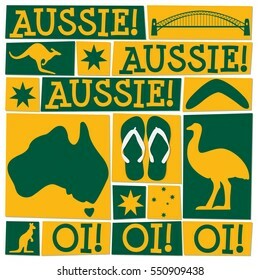 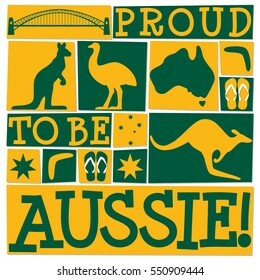 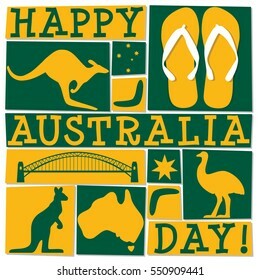 Funky Australia Day card in vector format. 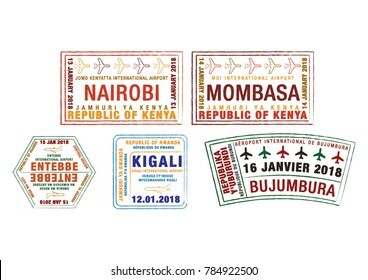 Set of stylised passport stamps for major airports of Kenya, Uganda, Rwanda and Burundi in vector format. 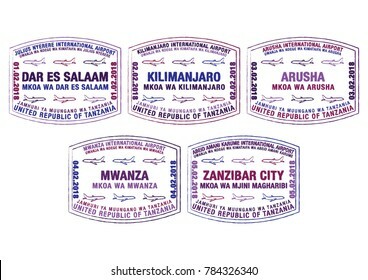 Set of stylised passport stamps for major airports of Tanzania in vector format. 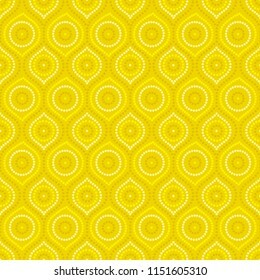 Set of stylized passport stamps for major South African airports in vector format. Australian Aboriginal art background in vector format. 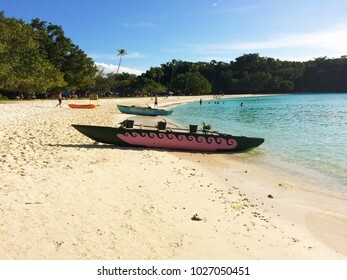 Scene of Mystery Island, Aneityum, Vanuatu. 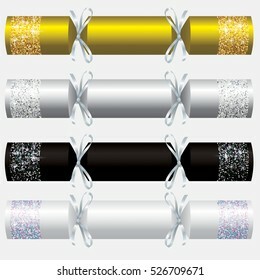 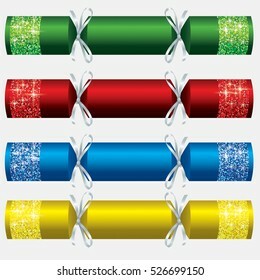 Glitter Christmas crackers in vector format. 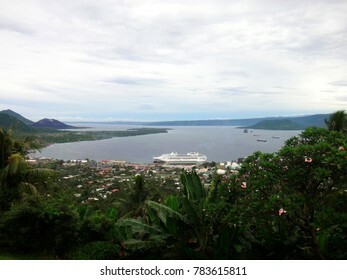 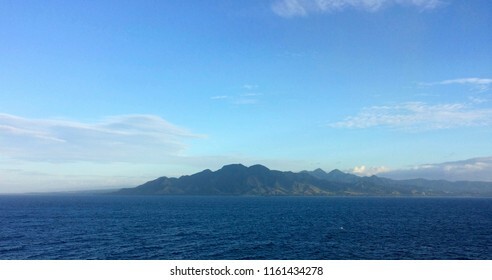 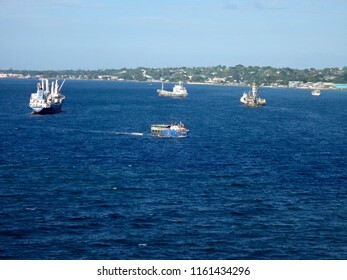 Views of Honiara from a cruise ship, Solomon Islands. 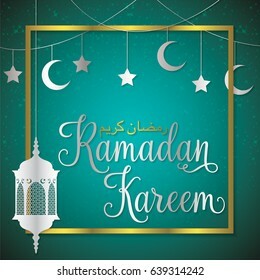 Lantern, Moon and stars Ramadan Kareem (Generous Ramadan) card in vector format. 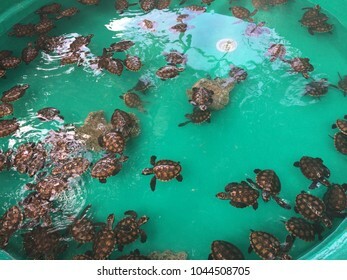 Baby Turtles, Tranquility Island, Efate, Vanuatu. 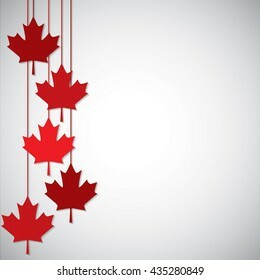 Hanging maple leaf Canada Day card in vector format. 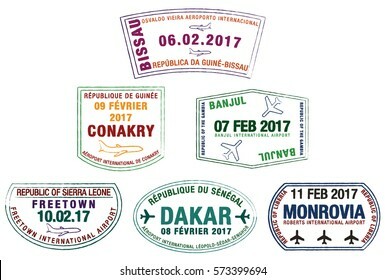 Stylized passport stamps of Liberia, Guinea-Bissau, Guinea, Sierra Leone, the Gambia and Senegal in vector format. 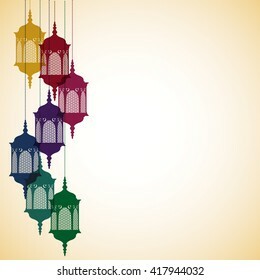 Moroccan lantern card in vector format. 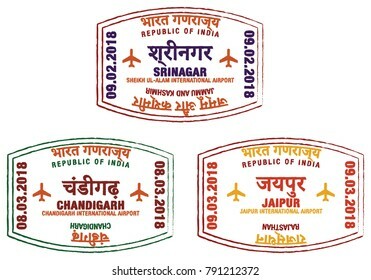 Set of stylised passport stamps for major airports of northern India in vector format. 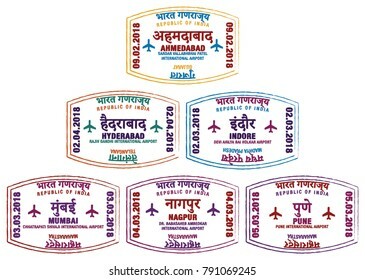 Set of stylized passport stamps for major airports of western India in vector format. 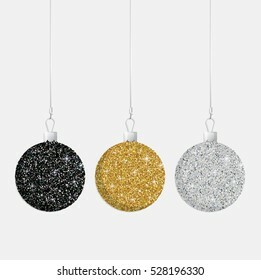 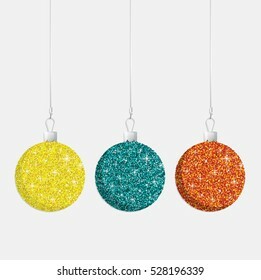 Glitter Christmas baubles in vector format. 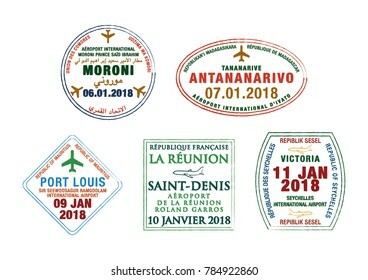 Set of stylised passport stamps for airports of Madagascar, Seychelles, Comoros, La reunion and Mauritius in vector format. 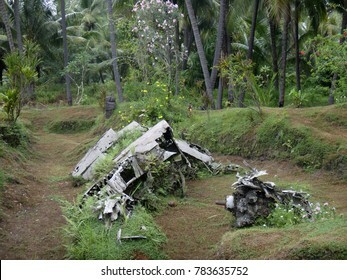 Remnants of a Japanese WWII plane in Matupit, Rabaul, Papua New Guinea. 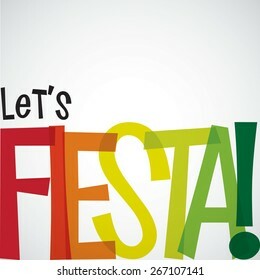 Bright typographic Fiesta card in vector format. 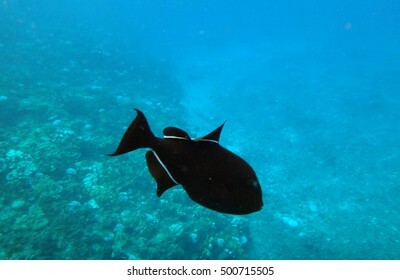 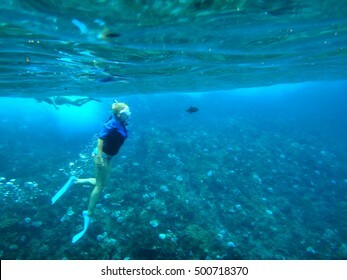 Person snorkeling in Molokini Crater, Maui, Hawaii. 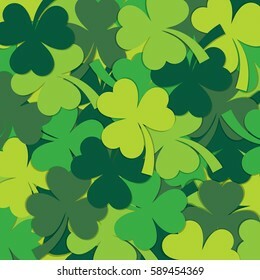 Scatter St Patrick's Day shamrock pattern in vector format. 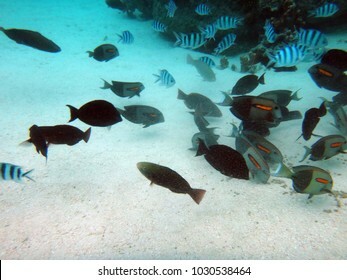 Sea life of Molokini Crater, Maui, Hawaii. 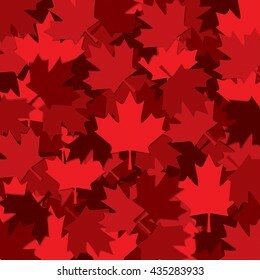 Canadian Maple leaf scatter pattern in vector format. 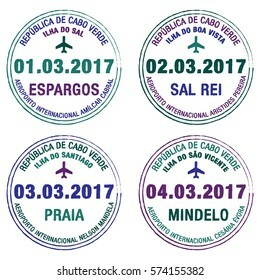 Passport stamps Cape Verde in vector format. 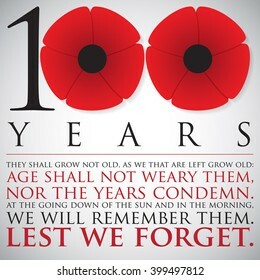 Remembrance/ ANZAC Day 100 years card in vector format. 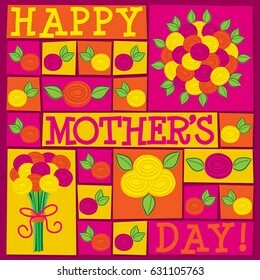 Funky roses Mother's Day card in vector format. 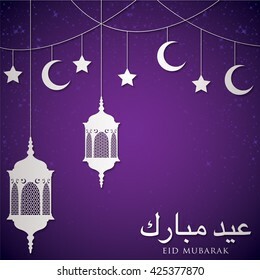 Lantern "Eid Mubarak" (Blessed Eid) card in vector format. 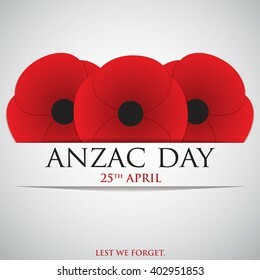 ANZAC (Australia New Zealand Army Corps) Day card in vector format. 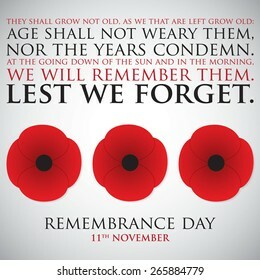 Remembrance Day card in vector format. 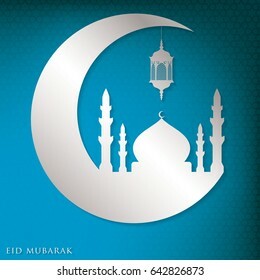 Eid Mubarak (Blessed Eid) moon, mosque and lantern card in vector format. 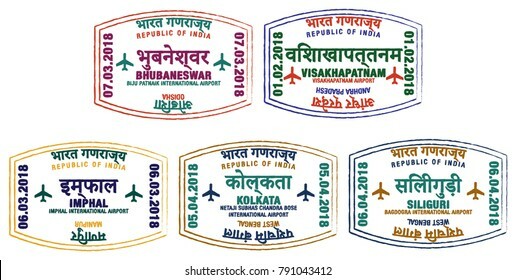 Set of stylised passport stamps for major airports of eastern India in vector format. 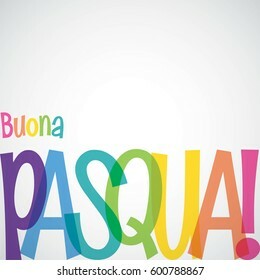 Bright typographic Easter card in vector format. 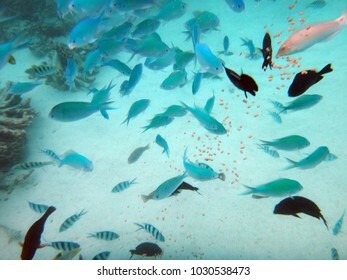 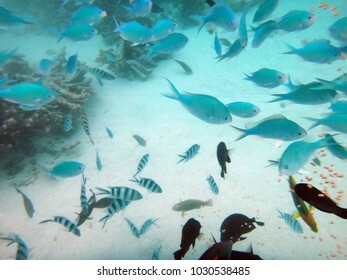 Words translate to "Happy Easter"
Fish and sea life around the rocks at Matira beach, Bora Bora. 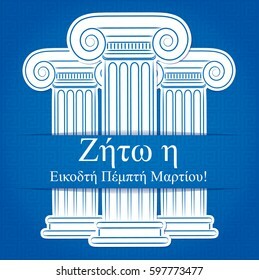 Column Greek Independence Day card in vector format. Words translate to "Long live the twenty five March"